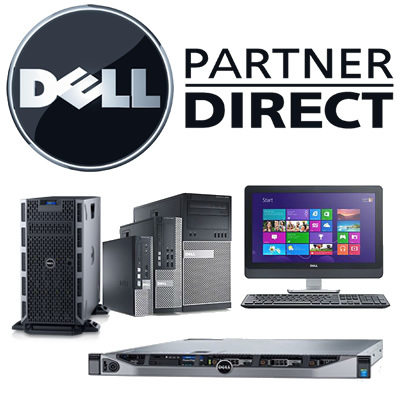 Custom configured Workstations & Servers. Express Service for Disaster Replacement. 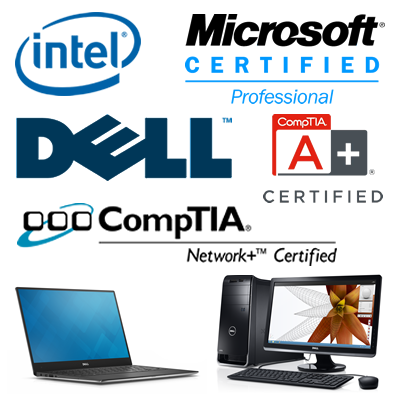 Refurbished Units w/ warranty & antivirus.